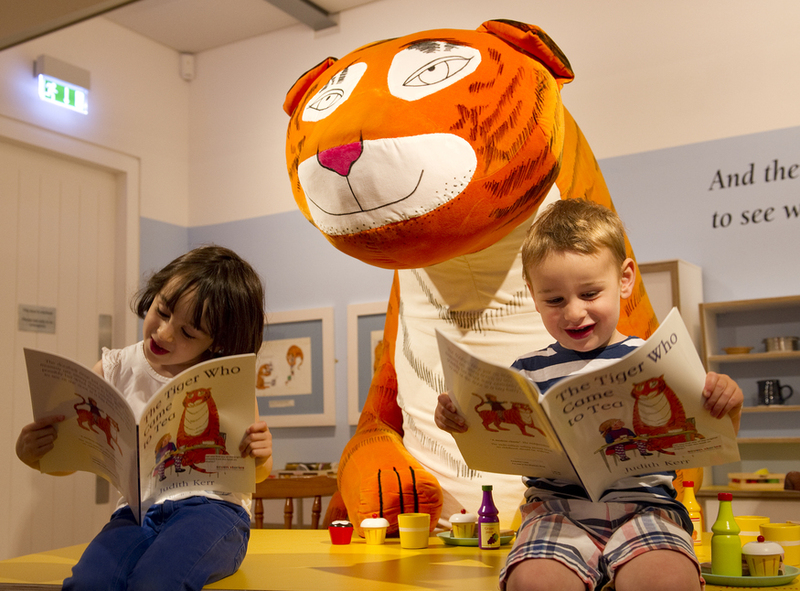 You can have 'tea' with a massive tiger, curl up in Mog's bed and learn more about the true story behind When Hitler Stole Pink Rabbit at the Jewish Museum's new exhibition, opening on Monday. 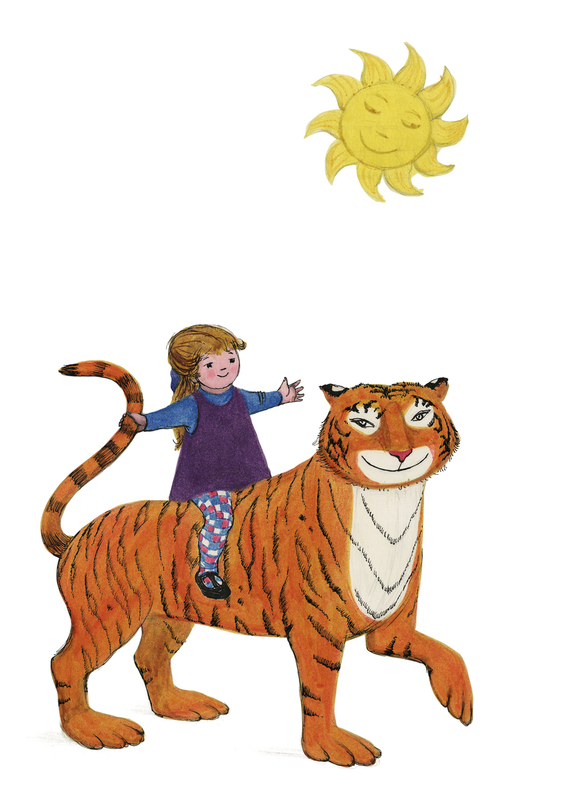 The Judith Kerr Retrospective celebrates the classic picture books and stories by the well-known writer, as well as her background as a child refugee fleeing Nazi Germany. 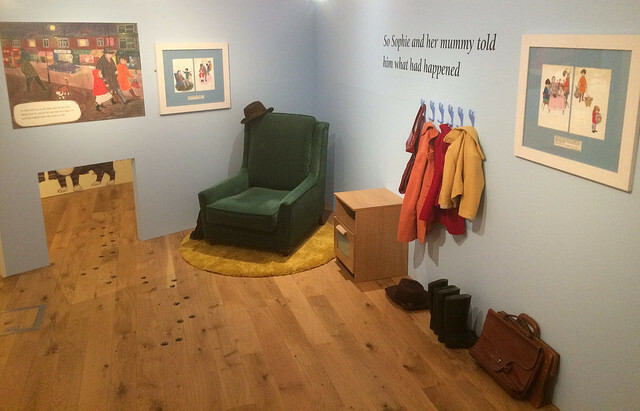 The child-friendly show features plenty of fun, interactive details — from the huge stuffed Tiger, looming over a kitchen table, to instantly recognisable props (Sophie's coat and boots are right there), costumes, huge pictures, and that lovely cat's bed full of books. 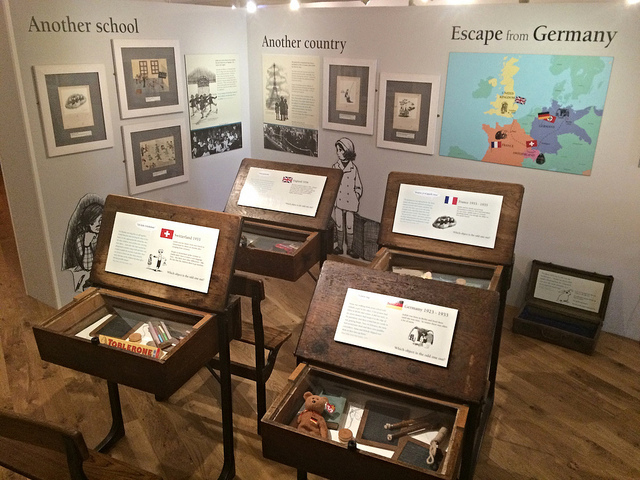 Kerr's early life as a refugee is poignantly represented through four old school desks, each filled with souvenirs from Germany, Switzerland, France and England. There are also amazing illustrations and excerpts from Kerr's Out of the Hitler Time trilogy for older children. And there's plenty for adults to enjoy too: Kerr's original illustrations still leap from the page, more than 40 years on. And of course, there's a massive stream of nostalgia running through the show; one section asks the visitor to consider other picture books created in the 70s and 80s publishing boom. The 'I remember that!' moments can be almost overwhelming. Particularly striking are Kerr's childhood drawings, created while fleeing Nazi Germany through Switzerland and France, and preserved by her mother. They give a real taste of Kerr as a burgeoning, human-focused story-teller, and the sense of physicality, movement and a deft touch of the absurd that are surely the reasons her books have been and are still so popular. 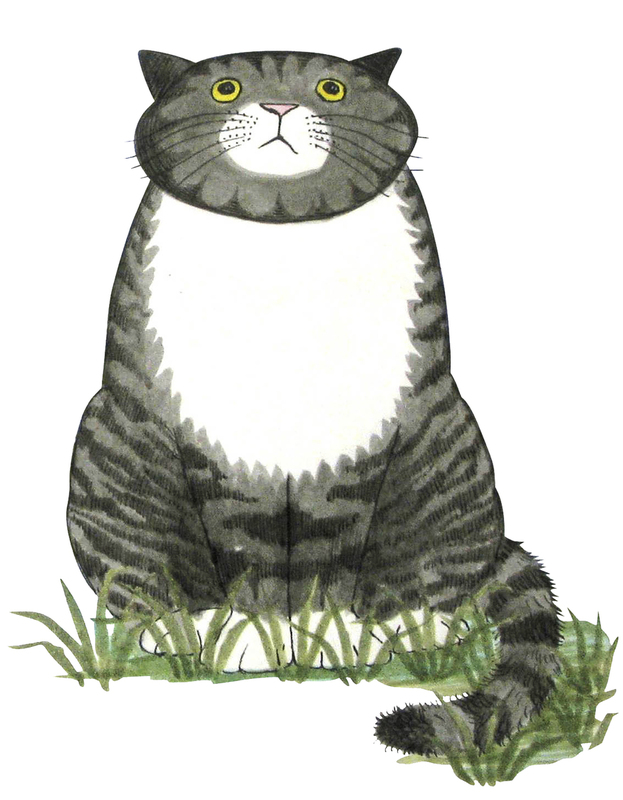 Tiger, Mog and Pink Rabbit: A Judith Kerr Retrospective runs at the Jewish Museum, 129-131 Albert Street, NW1 7NB from 29 June to 14 October. Adults £7.50; Concs £6.50; Children under 16 £3.50; Under 5s go free. 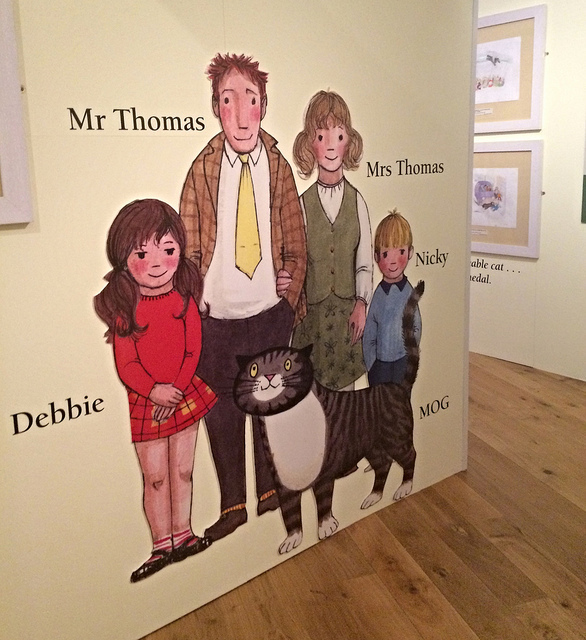 There are also many events through the summer, including visits from Judith Kerr (26 Jul, 10 Sept), to support the show. Find out more on the Jewish Museum's website.